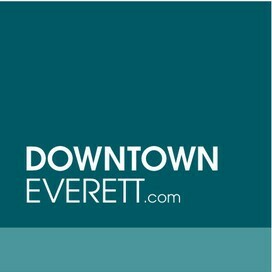 Dreams of opening a shop or cafe in Downtown Everett? We have the perfect space for you. 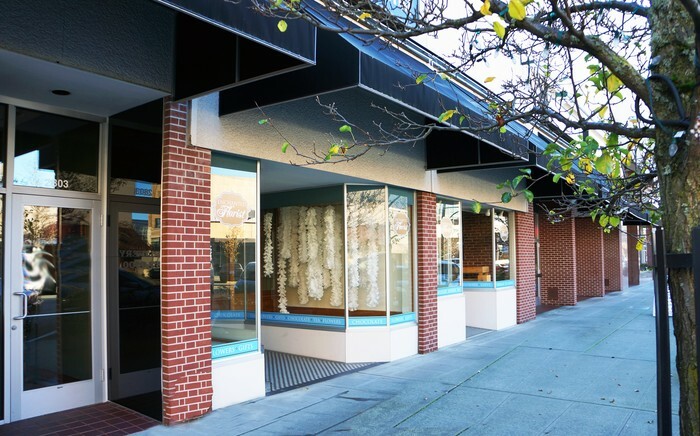 Two 1,200 square foot historic downtown spaces are available for lease. 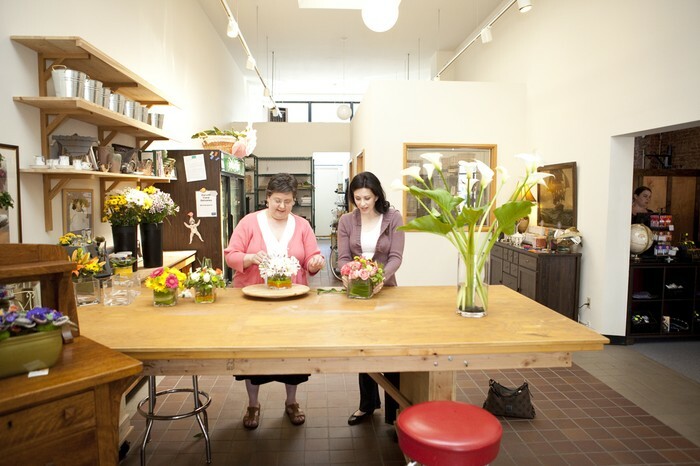 These spaces are side by side, and may be combined into one larger space based on the tenants needs. 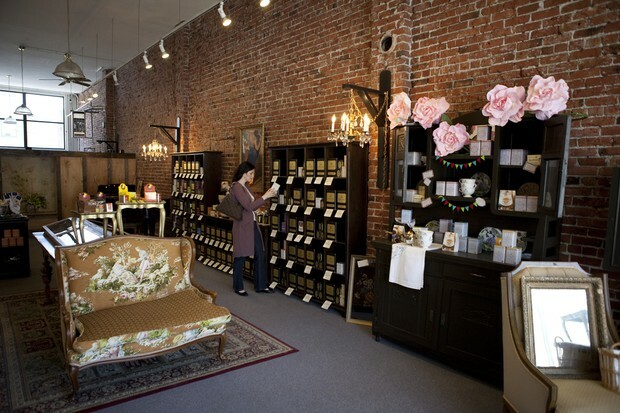 These beautiful, turn-of-the-century shops on Colby Avenue are located in the heart of the business district & would be perfect for a florist, a tea shop, a wine bar, or whatever else you can dream up! Many fixtures are already installed.